There is nothing “vanilla” about TKO’s Sugar-Free Vanilla Cookie. This soft golden disc of flavorful delight is sure to satisfy your sweet tooth, sugar or not. 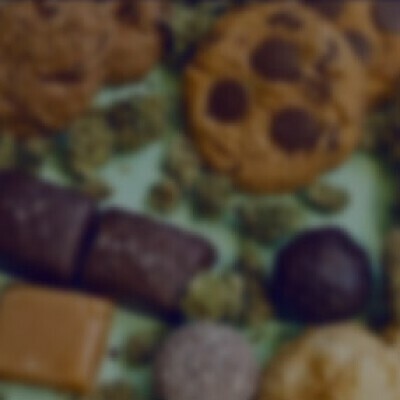 Each cookie contains 160mg of elevating THC to ensure your sugar-free cookie experience isn’t lacking in what’s really important.